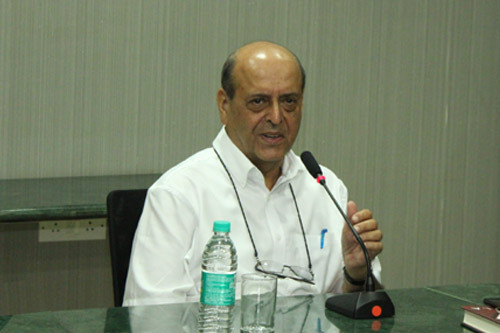 Former Chief Election Commissioner (CEC) Navin Chawla cited the suggestion of a student of the Asian College of Journalism during his previous visit to the college as one of the main reasons in introducing the ‘Other’ option for the third gender in the electoral rolls. “During my last visit here, a student asked me why we didn’t have an option for the third gender. 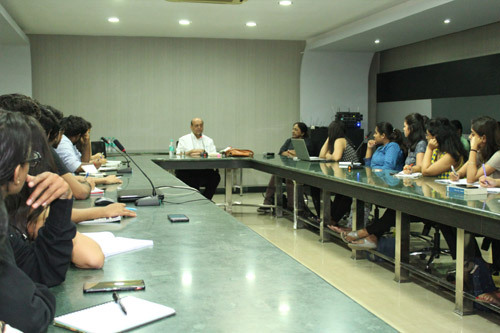 Before this, two students at the Kalinga Institute of Industrial Technology (KIIT, Bhubaneswar) had asked me, and this led me to make the suggestion to the Commission which finally resulted in the ‘Other’ option in the current ballots,” said Chawla speaking to a group of students in the college on February 26. 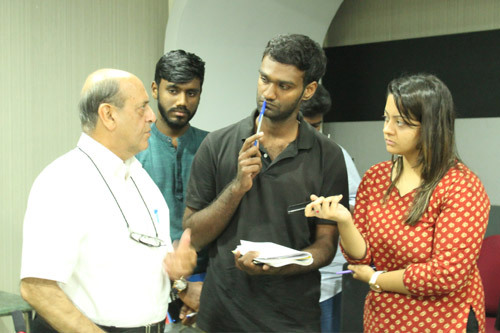 Chawla was in Chennai in connection with the release of his book, Every Vote Counts: The Story of India’s Elections. Chawla also spoke about the current issues affecting the election system. “In today’s election, if you have money and muscle, you can win the election. Without either, you don’t stand a chance,” he noted, adding that the EC was still looking into method to improve the situation.